How does using a CFDS bring any value to me, my clients or my work? A CFDS is able to provide projections revealing the consequences of various options that serves as a reality check that will assist in bringing resolution for the stumbling blocks that cause cases to drag on . 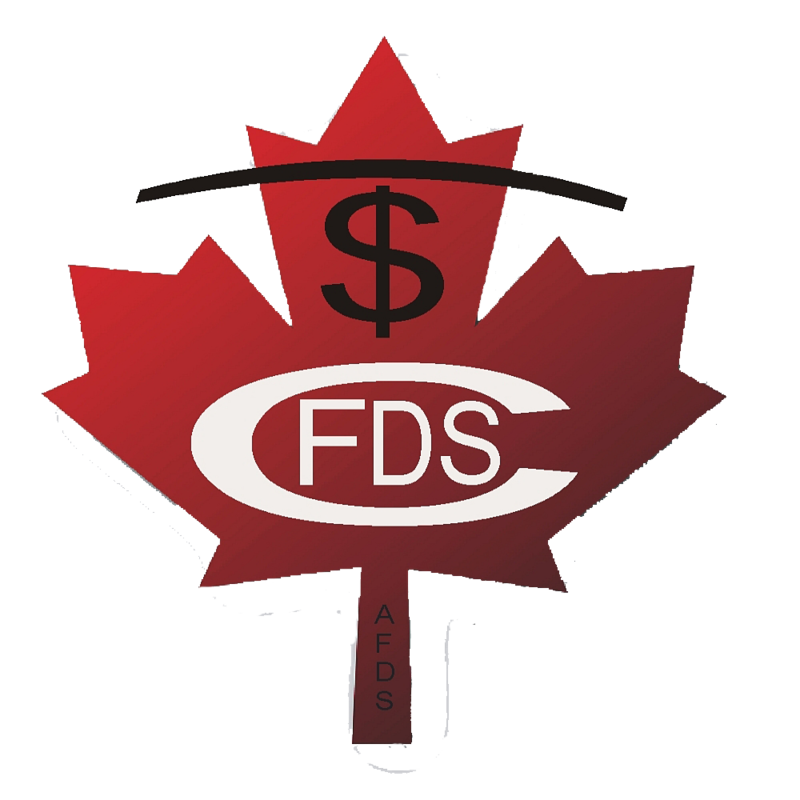 A CFDS reduces a lawyer’s liability regarding the financial facts being the true neutral, objective third party specially trained to analyze the entire financial status in this area. What qualifications are necessary to become a CFDS and maintain the designation? First, review the existing list of credited financial designations that are recognized for the required prerequisite. Once the designation has been awarded, annual education and work in the field are necessary. In total 15 Financial Planning education credits are required from the previous designations owned, plus 5 more education credits focused on separation and divorce are also necessary to maintain the CFDS designation. Is a lawyer or mediator able to take the FDS course? Although it is only possible for a lawyer or mediator to audit the course and be an associate member, without an acceptable financial designation, it is not possible to attain the CFDS. What type of communication would occur between a CFDS and a lawyer if working together or a case?